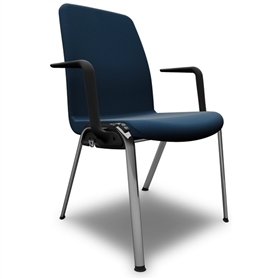 The Ice chair has been developed for demanding conference, event and educational environments. 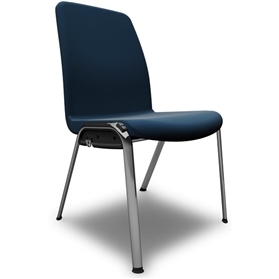 Offering the utmost level of durability, Ice incorporates the finest quality components and delivers a chair that has an unsurpassed level of comfort. Twin-stitched upholstery detail completes the superior quality of this chair.